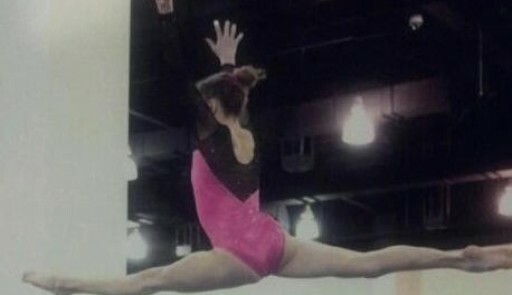 Adra is currently attending the University of Arizona with a full ride gymnastics scholarship. 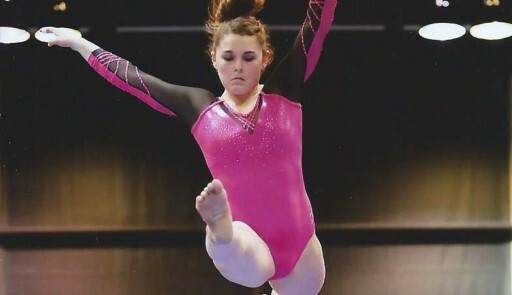 Erin is currently attending the University of Iowa with a full ride gymnastics scholarship. 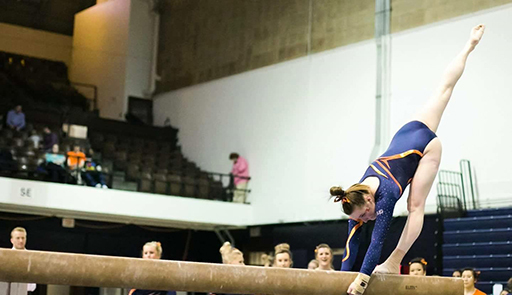 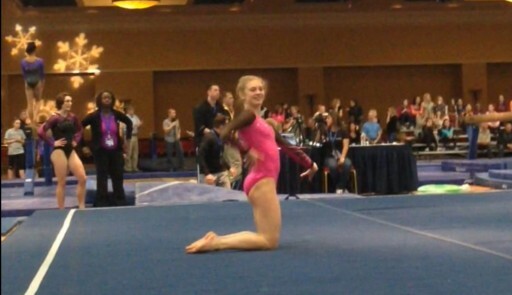 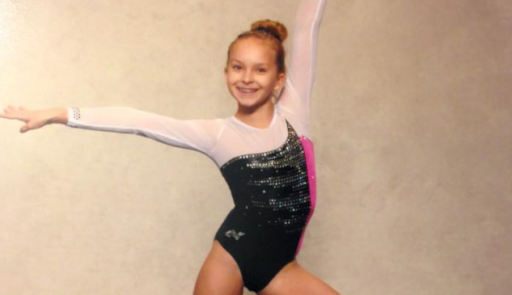 Becca is now competing for the University of Illinois with a full ride gymnastics scholarship. 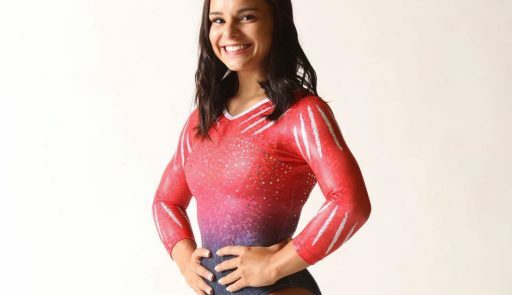 Alexa is currently attending the University of Georgia on a full-ride gymnastics scholarship. 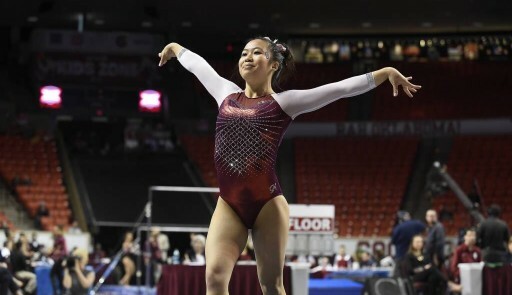 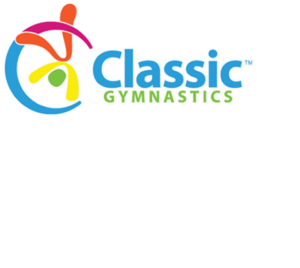 Evy is currently attending the University of Oklahoma on a full-ride gymnastics scholarship.